Last week a friend of mine interviewed me on Huffington Post. This is a copy of the interview. Welcome, Peter, and thanks for your time! Can you please share something about yourself? Thanks for inviting me here! I only have 15-20 mins today and I apologize for my rushed answers. I'm an expert hacker, writer and all around good guy. I love building businesses, monetizing HTTP requests and getting things done. My latest business is Browserling, a cross-browser testing service. What do you mean by monetizing HTTP requests? Hah! When you access a web page your browser makes a request to that page. It's called a HTTP request. I like spending days and weeks on-end thinking and optimizing how to turn those into paying customers. Tell me more about Browserling and how did you start it? 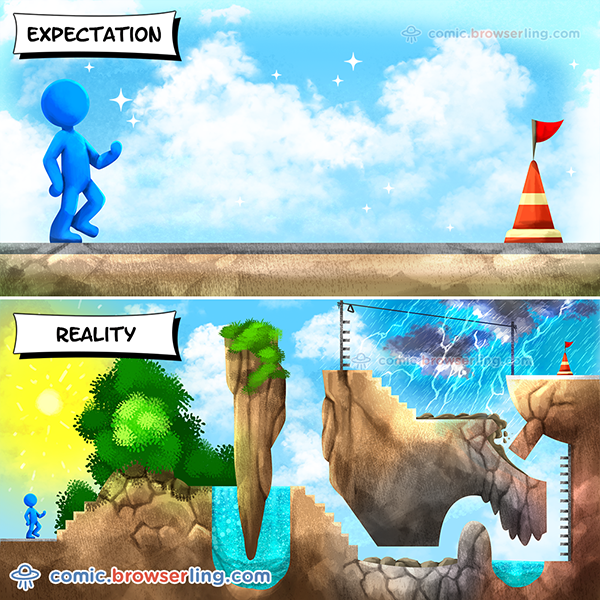 Browserling lets people quickly test their websites in all the web browsers on all the platforms. Every browser works a little bit differently on every platform. To make great websites you've got to test them in a bunch of browsers to make sure your websites work great everywhere. We solve this problem. We provide quick access to all the browsers. You can just go to Browserling's website and get any browser in a few seconds. I started it in 2011 with my friend James Halliday (also known as substack). We built tech that lets users access virtual machines from their browsers. When we demo'd it, someone randomly on Hacker News said it would be cool to build a cross-browser testing service. So we built it. We raised a seed funding round the same year from some of the top angel investors in Silicon Valley and joined Hackers/Founders, world's largest startup network. Browserling has been growing ever since and we haven't had to raise another round. We just started going to all the Hackers/Founders events and demo-ing Browserling on my small 11" Macbook Air. People loved the idea and soon the word spread that we're building awesome tech. Jonathan Nelson (founder of Hackers/Founders) then introduced us to a bunch of investors and they loved the idea too and we got funded! Can you tell us a little more about your current roles and responsibilities? I'm Browserling's chief-ling. I do all the things a founder has to do. I help to write code, run servers, and talk to customers. One thing I don't do is tell my employees what to do. Everyone's on their own to build great stuff and cumulatively build a great company. I sometimes only give hints on what interesting problems there are to solve. What else do you do besides Browserling? 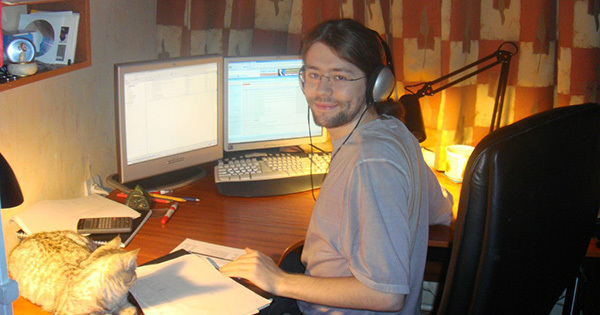 Apart from Browserling I like to write books about programming and blogging about programming at catonmat.net, which has become one of world's most subscribed programming blogs. Why do you call yourself the "get things done guy"? Someone called me that in another interview and I liked it. I really like breaking bigger problems into smaller sub-tasks, solving those and merging the results back into a solution. I just get it done. Also one of my books, Perl One-Liners, is about getting things done quickly in the command line, which is probably why they called me that. Which technologies do you currently use? I use general purpose programming languages, a text editor, a command line, and other UNIX tools. I'm not a fan of new technologies. I solve problems using fundamental tools, tricks and techniques that have been around for decades. The older the tool, the more I like it. None. I don't go to conferences. They don't make any sense. I can just watch talks that I'm interested in on YouTube at 2x speed or higher and save days of time. What are you favorite YouTube channels then? Mostly science channels, engineering videos and tech talks. I'm subscribed to hundreds of channels. I can't recall the names on the spot. I love nerd humor too. BowserVids is my favorite. What advice can you give to new entrepreneurs? Automate stuff away. Make computer programs do the work for you. Be patient! It takes years to succeed. Thanks for your valuable time Peter and we wish you all the success to Browserling and you!